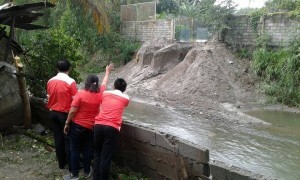 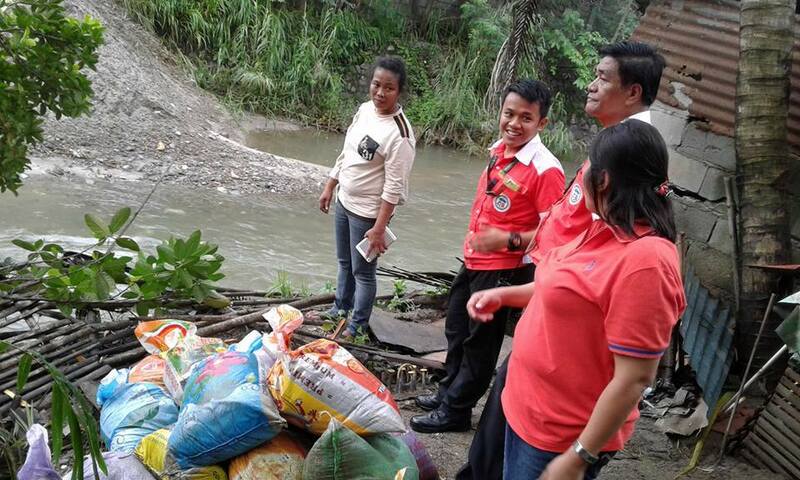 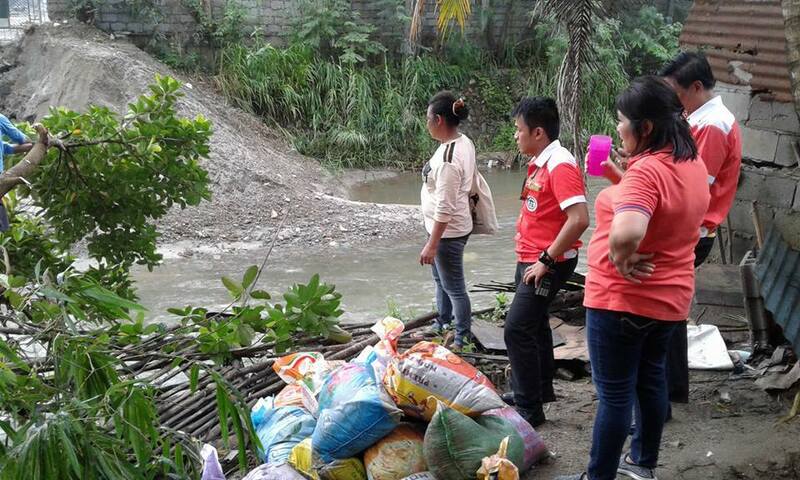 In Preparation for more heavy rains this Typhoon Season, MDRRMO inspected the Landslide and Flood-prone Areas in Brgy. San Isidro. 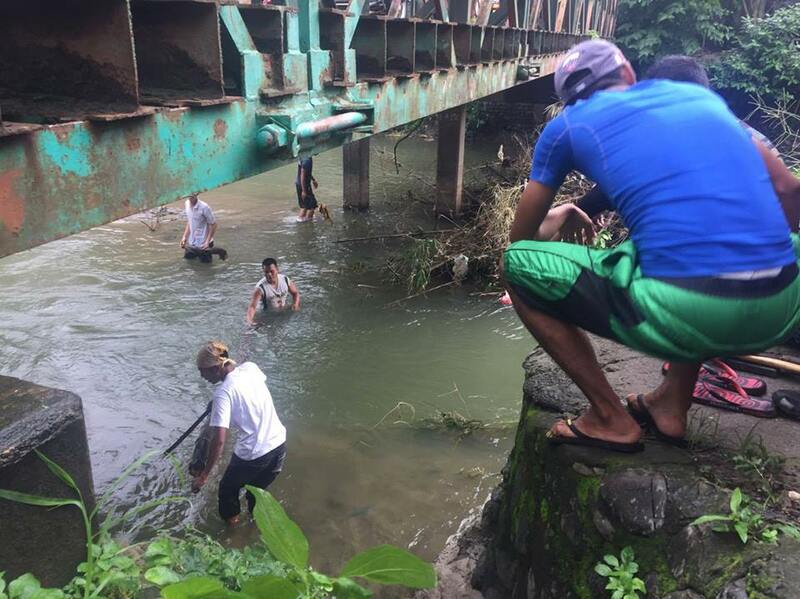 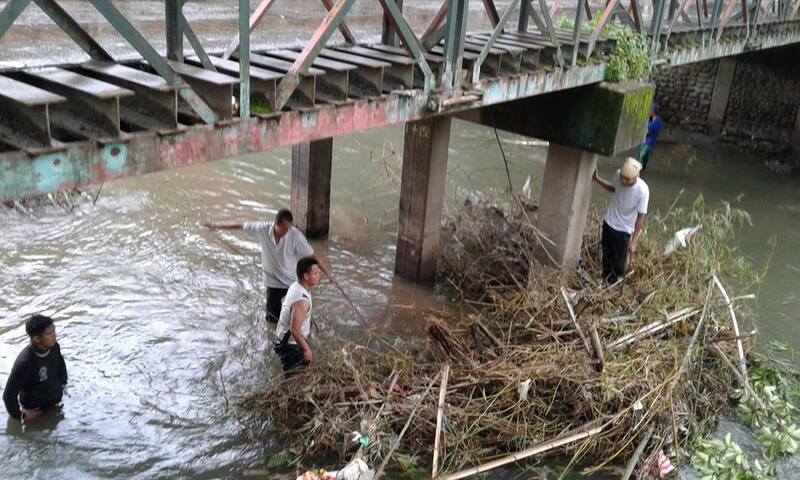 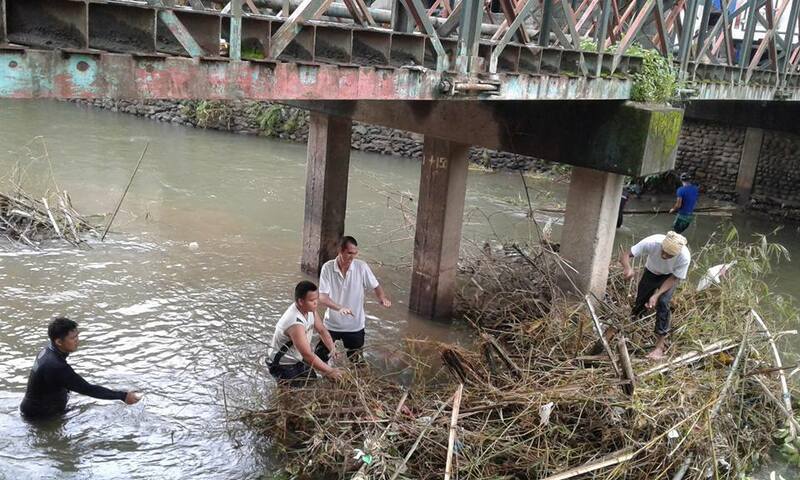 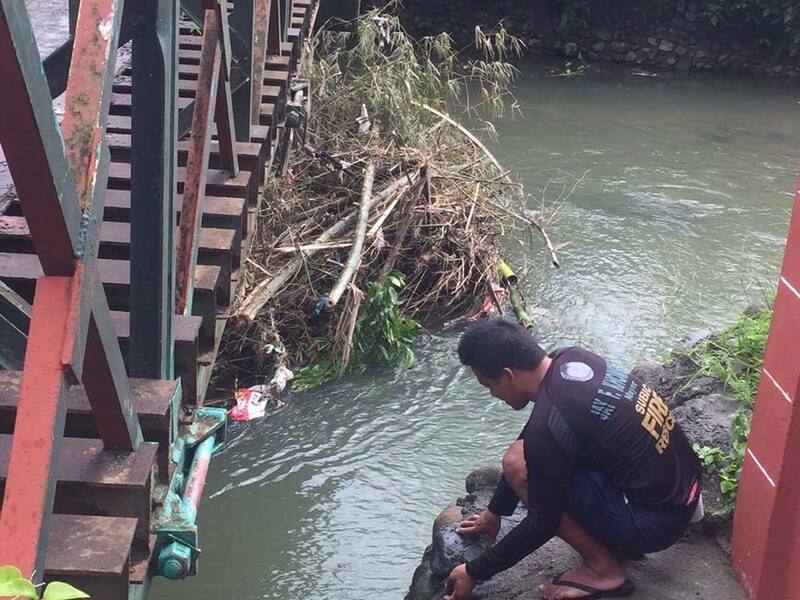 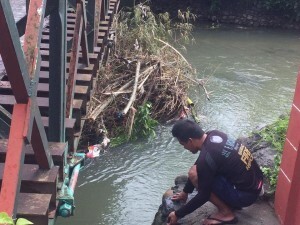 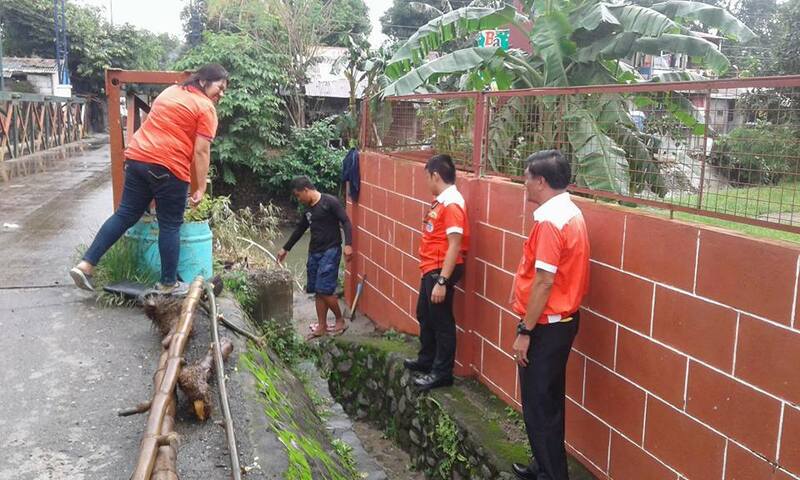 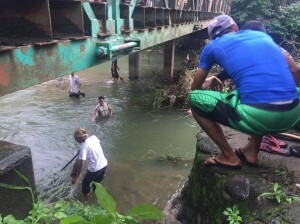 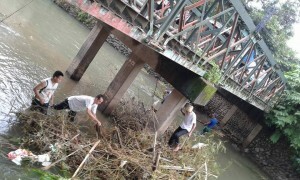 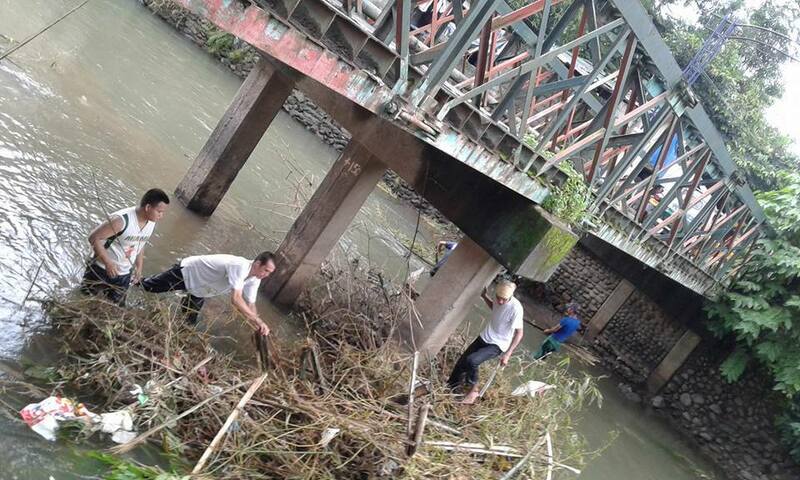 Together with BAO, Subic Marshall & Subic Rescue Team led by SPOSO, The Team cleared the debris along the river to ensure the Unobstructed flow of water and avoid overflowing that causes floodings which can endanger the lives and properties of the residents. 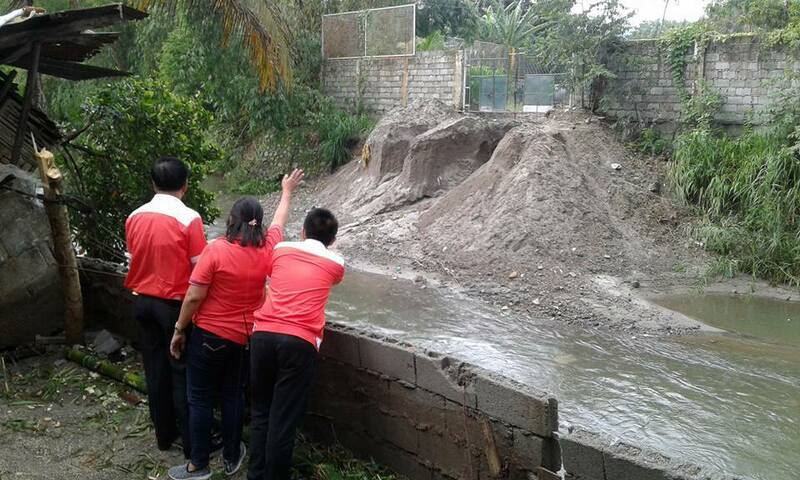 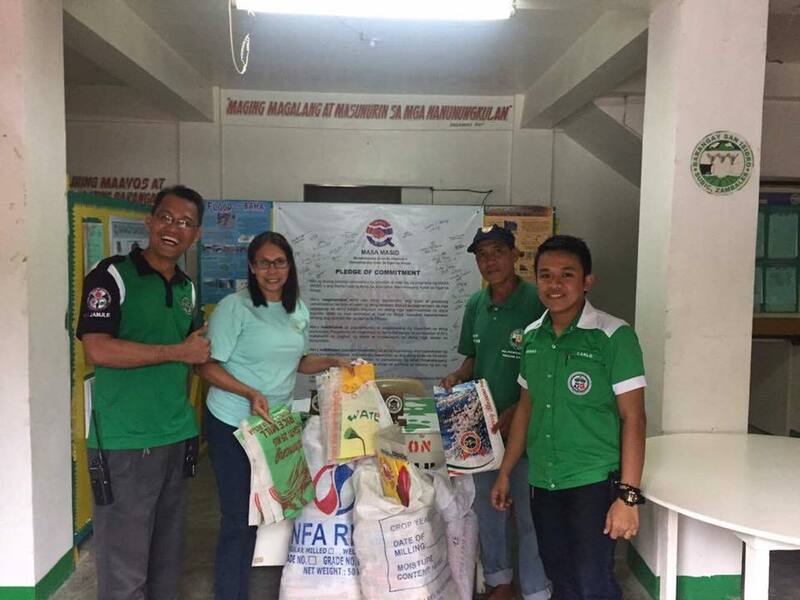 As part of our mandate, Residents were Assisted and Guided about the right procedures in sandbagging so it can Withstand the heavy rains. 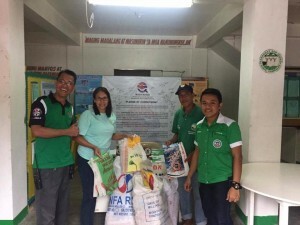 Made possible through the Dedicated Efforts of Mayor Jay Khonghun for the people of Subic.